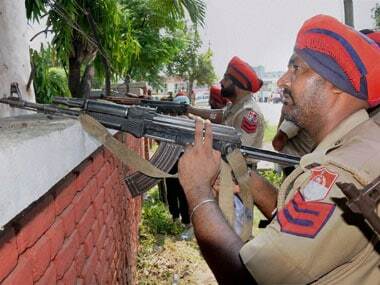 Gursewak was previously involved in more than 50 cases of terrorist activities, murders of police officials and informers, robberies in banks and police station among others, said Ajit Kumar Singla, Additional Commissioner of Police (Crime). 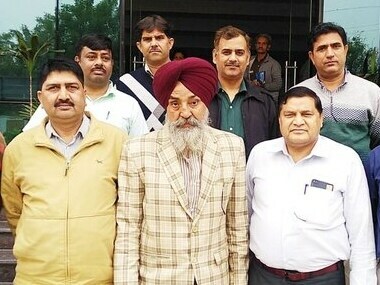 Three youths who were trying to disrupt the ceremony to mark the 34th anniversary of Operation Blue Star in the Golden Temple were roughed up by members of the SGPC and detained by police, officials said. 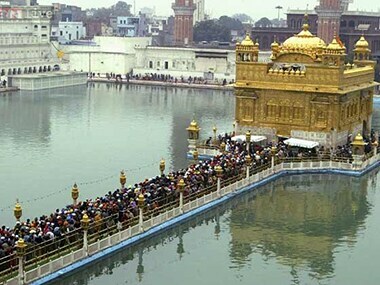 Brandishing of swords and use of sticks was witnessed during a ceremony to mark the 34th anniversary of 'Operation Blue Star' in the Golden Temple complex. Much like the turbulent time of the 1980s, the fault line of religion is re-emerging in Punjab, anger on one side and fear on another. 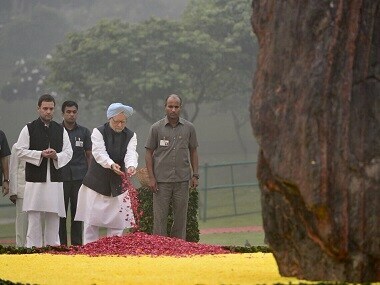 Former president Pranab Mukherjee, former prime minister Manmohan Singh and Congress vice-president Rahul Gandhi on Tuesday paid tributes to former prime minister Indira Gandhi on her 33rd death anniversary. 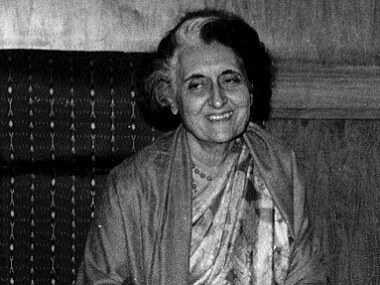 Indira Gandhi was, indeed, India’s most powerful prime minister. 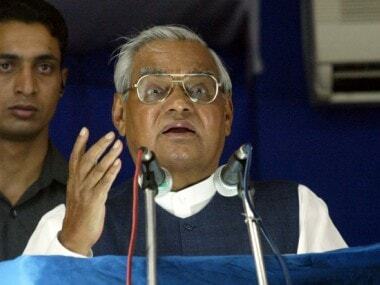 It was a power constructed on anti-democratic politics, stealth, and consistent abuse of democratic institutions. 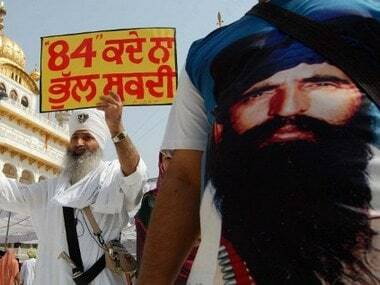 A Sikh rights group has asked United Nations to set up a tribunal to investigate alleged crimes against the community during the 1984 Operation Blue Star. 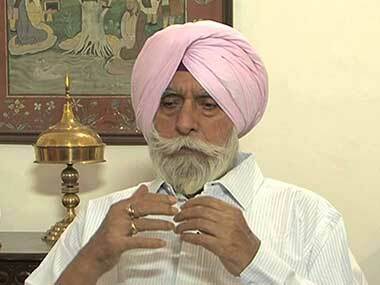 Kanwar Pal Singh Gill will be best remembered in India’s post-Independent history as the ‘supercop’ who successfully eliminated militancy in Punjab with an iron fist and saved the state from becoming a ‘Khalistan’.